So, as a prominent furniture brand, you are investing heavily into a successful marketing campaign. You are all over Facebook, Instagram and Linkedin, your website is well-made and rather well-converting, and right now you are thinking of expanding your media presence. And the name of this magical instrument is a furniture design blog. But all of these advantages – time, attention, confidence and contacts – people will gladly give out in exchange for a valuable and useful content. We’ve selected for your Furniture E-commerce a few simple and time-proven ideas for use and inspiration. If implemented right, they’ll help you stand out among competitors and attract the Target Audience. A good case is just as powerful a sales instrument as a portfolio. It both proves your expertise and promotes the best features of your furniture – beauty, functionality and everything you choose to highlight here. a catchy title (New York Best-Sellers and Absolute Leader For Year 2017! One more important point. To prove your words, you need exquisite imagery. And the easiest option here would be to choose 3D Modeling services. They’ll provide you with impactful photoreal imagery – but without the photoshoot process, decor lease, long waiting and precarity. If you are determined to make your furniture design blog and product stand out, opt for 3D Animations – and stun the readers with a quality product presentation. 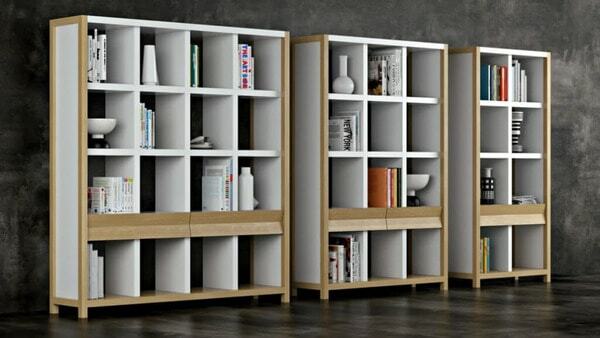 Furniture design blog is a wonderful way to tell customers about your new collections, improvements and special offers. Get creative and turn this presentation into a fun story – it might get viral. And of course – impactful imagery is a key to success. Write an article “How To Refresh Your Kitchen Interior” and offer a few professional ideas with excellent illustrations. Just remember: on the internet, people fall in love with design and buy based on visual impressions. So make sure that your furniture is presented with visually tasty imagery. 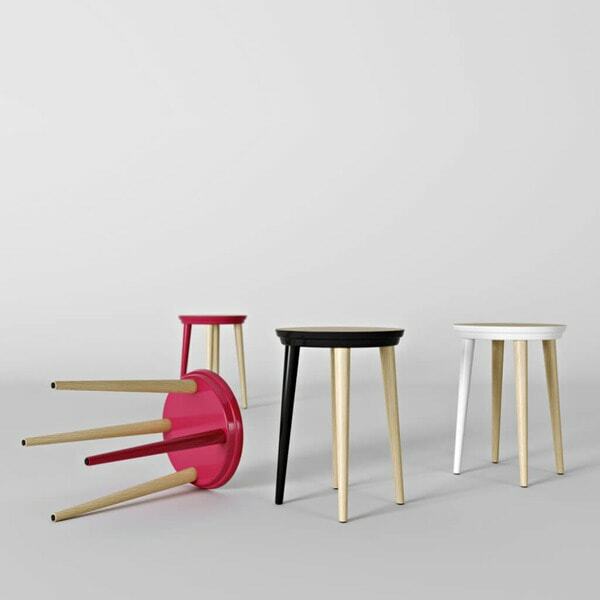 Publish series of animations showcasing how to assemble the tables or beds of your brand. Show just how easy it is, and how the result exceeds all expectations. To get an impressive presentation-instruction, consider using 3D Animations. Why? Just look at the one beneath. Would you like you furniture to look as gorgeous? Then you know how to get it. Social proof is the ultimate tool when it comes to convincing potential clients. And the more – the better. But don’t oversweeten the picture: include a few a negative reviews, or it’ll look suspicious. And then, write an article on how you’ve solved that problem and came out better! This way, your Furniture design blog gets extra points for sincerity, and your brand – reputation for an excellent customer service. According to marketers, people buy from people – not from companies. Give your brand a face. 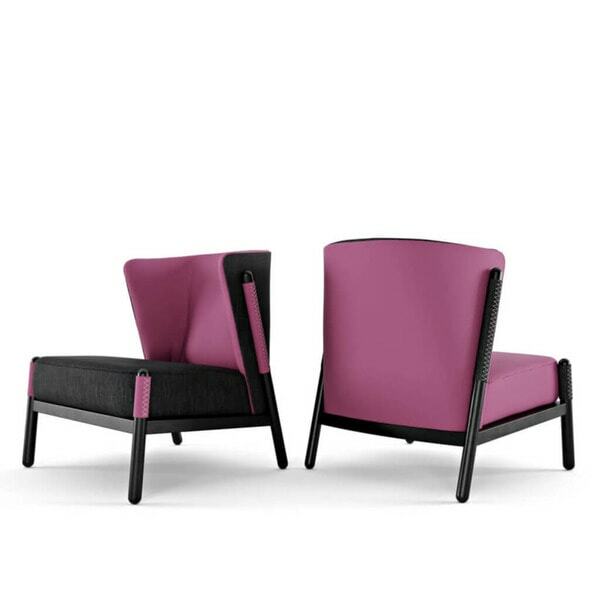 Publish on your Furniture design blog interviews with designers that created the line. Ask them how they came up with that particular model, what stages design elaboration included and what inspired them. And don’t forget to spice it up with some exquisite 3D imagery! List all the questions your customers ask you and turn them into articles – with a problem, all due drama, instructions and infographics. 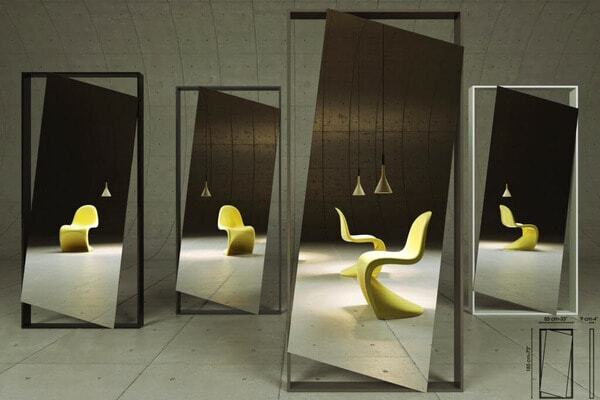 This way, your Furniture design blog will turn into a communication tool. 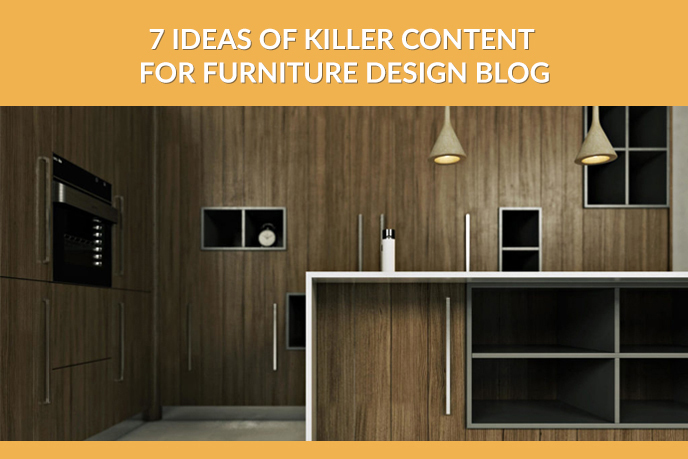 Provide readers of your blog with expert content on how to choose furniture. Talk on how to choose this particular type of furniture, what purposes it fits, what problems may occur if you miss this detail. 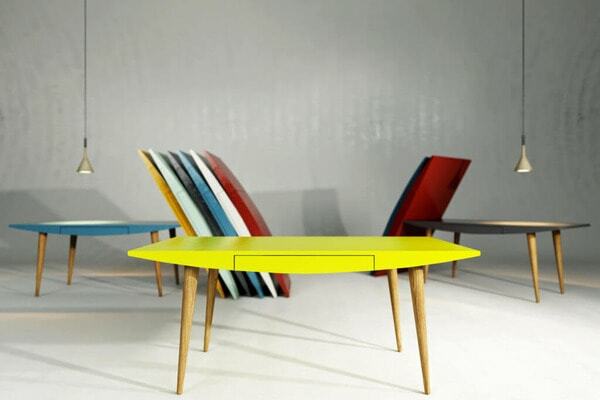 So, if you were in doubts as to whether you need a furniture design blog – you do! Use those ideas for inspiration, and don’t forget to ask for readers’ opinion. At the end of an article, ask them what they’d like to read about – and you have your tools for content marketing success! As for the impactful imagery, leave it to professionals. Just contact UFO3D through the website form – and we will discuss the best solutions for your specific project. Be sure: your blog won’t go unnoticed. May your content-marketing bring you lots of clients and increase furniture sales!